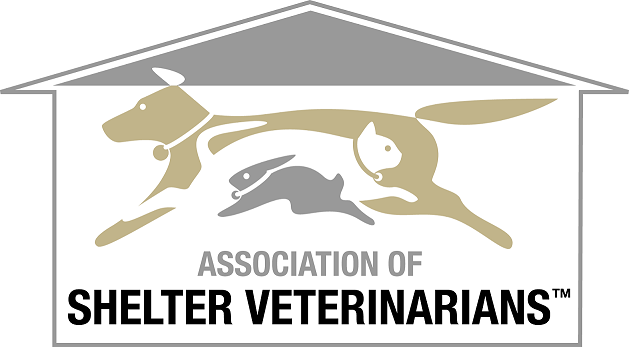 In order to develop a document that was relevant to a broad range of entities caring for companion animals, the task force chose to model the document along the lines of the five freedoms. The concept of Five Freedoms originated with the Report of the UK Technical Committee to Enquire into the Welfare of Animals kept under Intensive Livestock Husbandry Systems, the Brambell Report, December 1965. The concept was subsequently refined by the Farm Animal Welfare Council so that it actually took the form of the five freedoms. It has since been further updated and is now the most visited page on the Council’s Website. These principles are relevant and appropriate measures of welfare for any animal species and the task force tried to be mindful of them throughout the process. By ready access to fresh water and diet to maintain health and vigor. By providing sufficient space, proper facilities and company of the animal’s own kind.